single day. 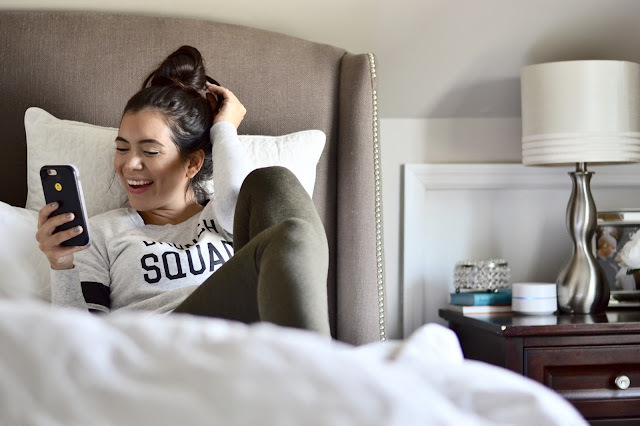 There are so many aspects to the world of social media but I think we can all agree that one very important tool aside from any blogging tips and tricks is Wi-Fi! Wi-Fi rules the digital world, am I right? I have to be able to connect anytime, anywhere in my home and at all hours of the day no matter how many devices I am using and what I am streaming. 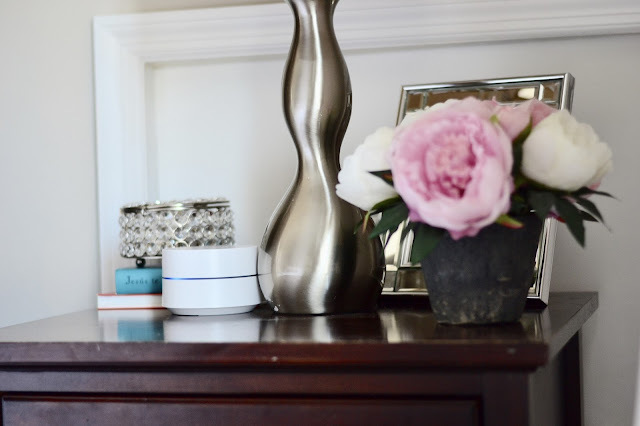 Which is why I partnered up with Google to share how amazing their new Google Wifi is. I've been using it for a couple of weeks now and I can't wait for you guys to try it out for yourselves. 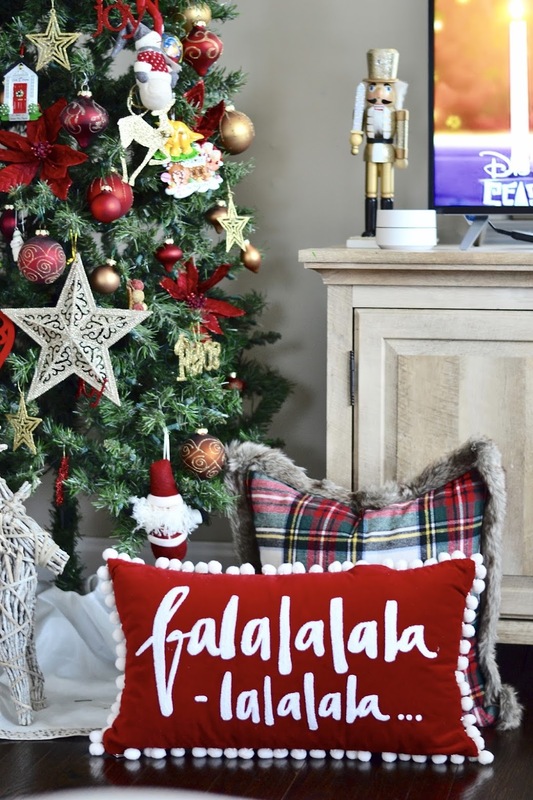 I love so many aspects of the product but especially the ultra sleek and cool design that blends right in with my home decor and it's so far from being an eye sore. 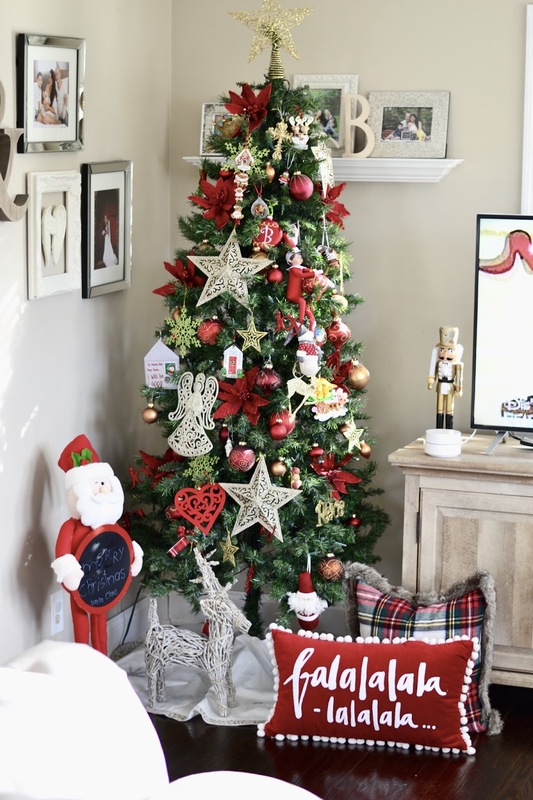 As you all know home decor is at the top of my list when it comes to things I love so anytime I have to add gadgets I secretly cringe at the thought of an ugly bulky apparatus. Not only does it look amazing and goes with my home decor style but it also provides me with excellent W-Fi connection anywhere in my home. No matter how many people are on; whether Ben is on YouTube, my hubby working on his laptop or Emme watching her beloved Peppa Pig, I know I can work with ease and without bother. 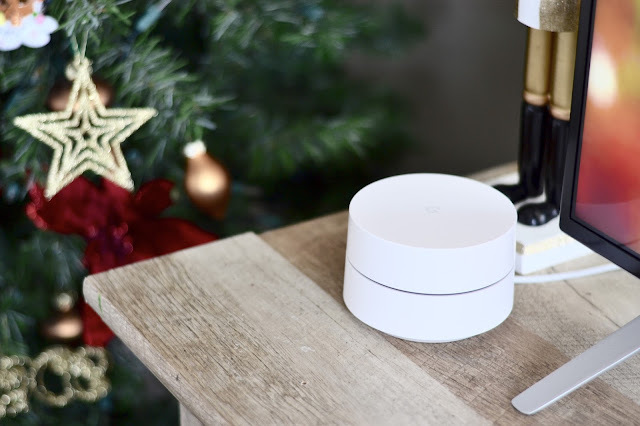 One of the features I truly enjoy most is the Google Wifi app, you can prioritize devices on your network and share passwords with your house guests instantly but best of all you can control your kids' internet time, whether that's pausing it during homework, dinner time or bed time! How cool it that? Truthfully, I was beyond impressed when we started using it. I love it and you all know how much I love any tool, item, or product that makes my life easier. This post is sponsored by Google but all opinions are my own.